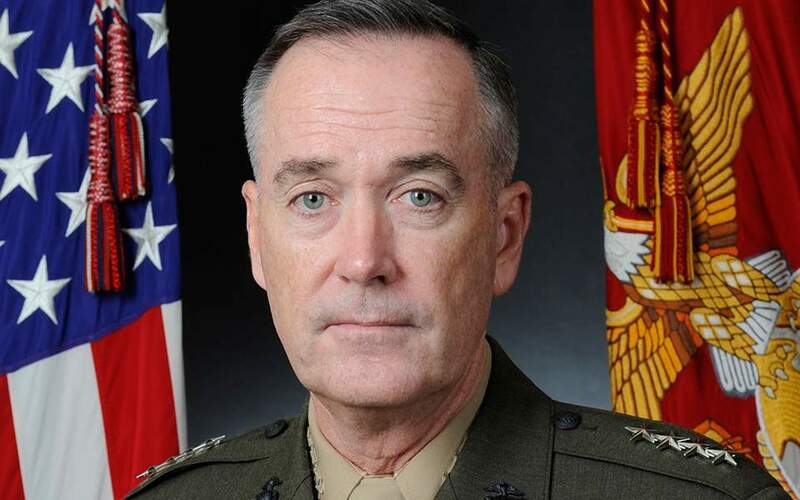 Marine General Joseph Dunford, the chairman of the US military’s Joint Chiefs of Staff, started an official two-day visit to Greece on Monday. 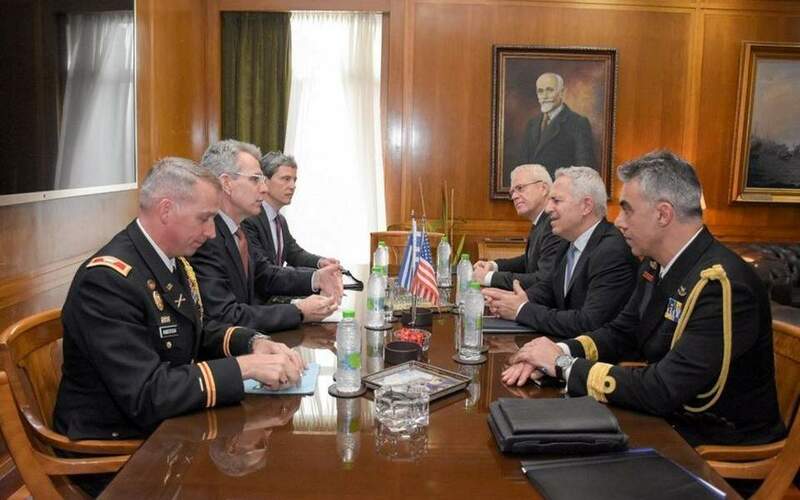 The top US military officer is undertaking the visit following an invitation from the chief of the Hellenic National Defense General Staff (GEETHA), Admiral Evangelos Apostolakis. The visit is seen as recognition by Washington of Apostolakis’s stabilizing role in the region in recent years. It also comes at a time of intensified military cooperation between the two countries. 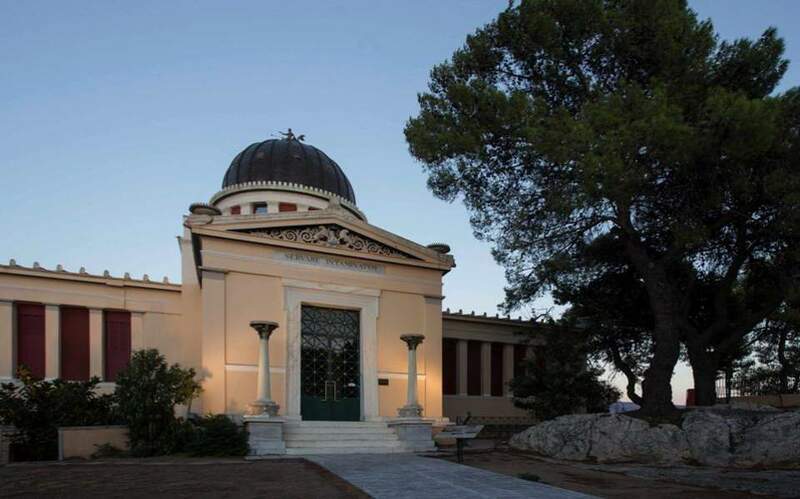 On August 27, the US-Greece mutual defense cooperation agreement was extended until August 9, 2019. The agreement provides for the operation by the US of a naval support facility at the deep-water port and airfield at Souda Bay on Crete. The US also has a presence in Larissa, central Greece, where American MQ-9 drones are based.